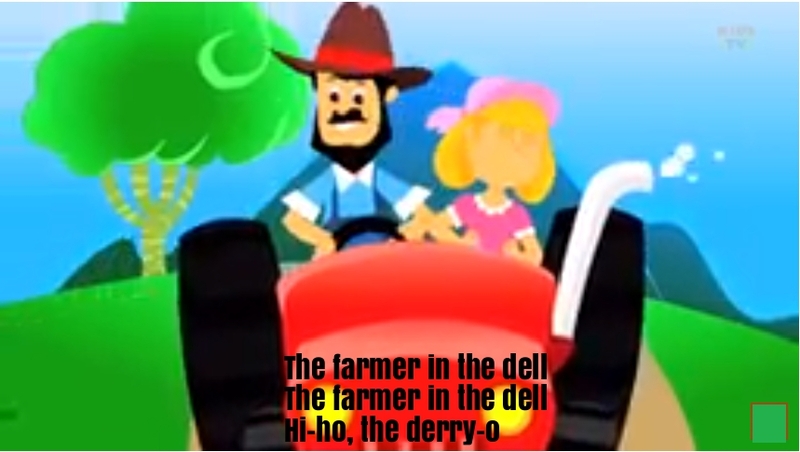 The Farmer in the Dell is a funny and very popular nursery rhyme and “singing game”. This rhyme is almost 200 years old. 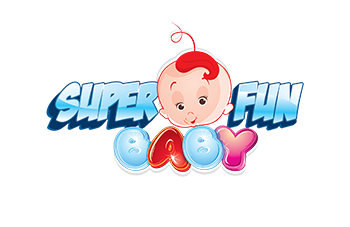 It was written in Germany, but it is also very popular in USA. That is probably because it was taken to New York by German immigrants.